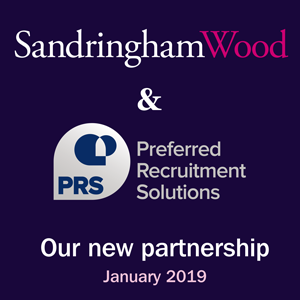 When you visit the sandringhamwood.com website, we place small pieces of information on the device you're using to read our web pages. These pieces of information are called cookies. These cookies are placed by our CMS (Content Management System) and record details about how your screen and browser are set up to ensure the site renders well. There's also a unique identifying cookie. All these cookies are session-based, which means they are deleted when you close your browser. When you choose to download a document from our information centre, we also set a persistent cookie containing a random string of characters which asks for your details (name, company, email and contact opt-out). This cookie is used to match your supplied details and communication preferences to the downloaded file, and ensures you are not asked for your details multiple times. You may delete this cookie, but should you wish to download another file you may be prompted for your details again.